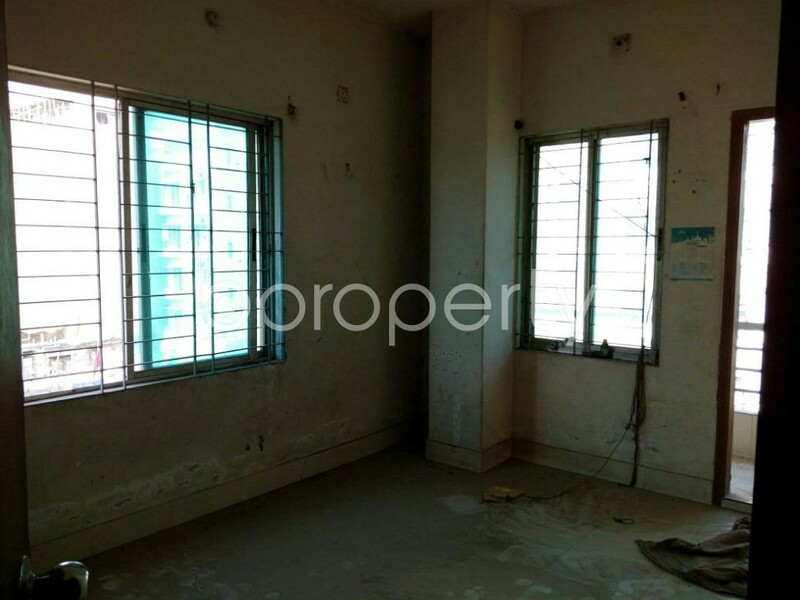 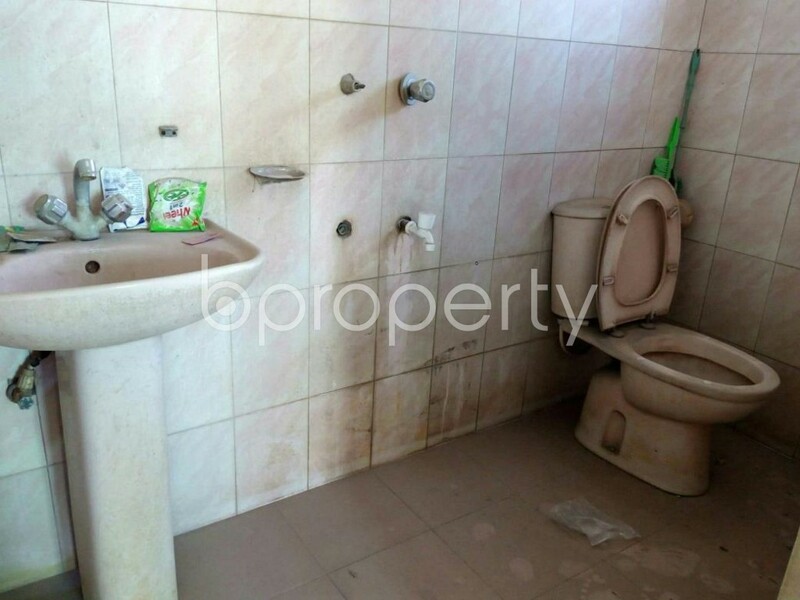 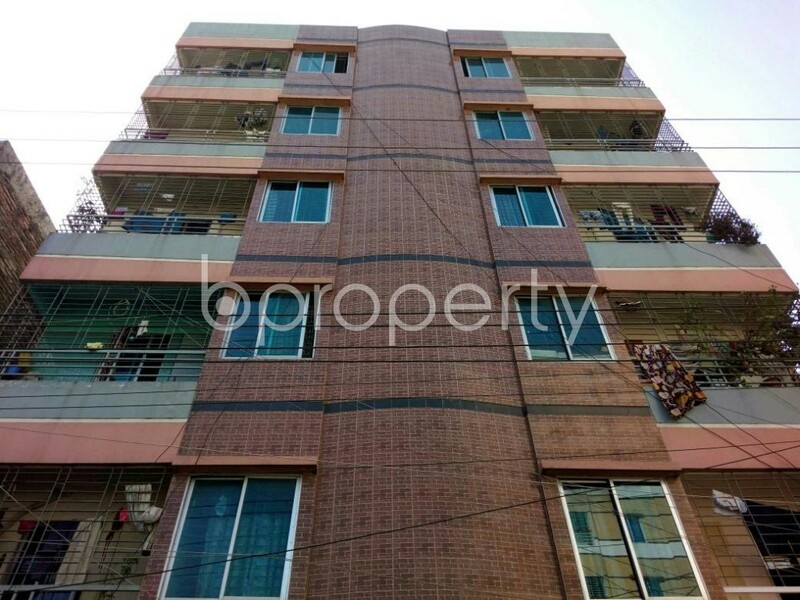 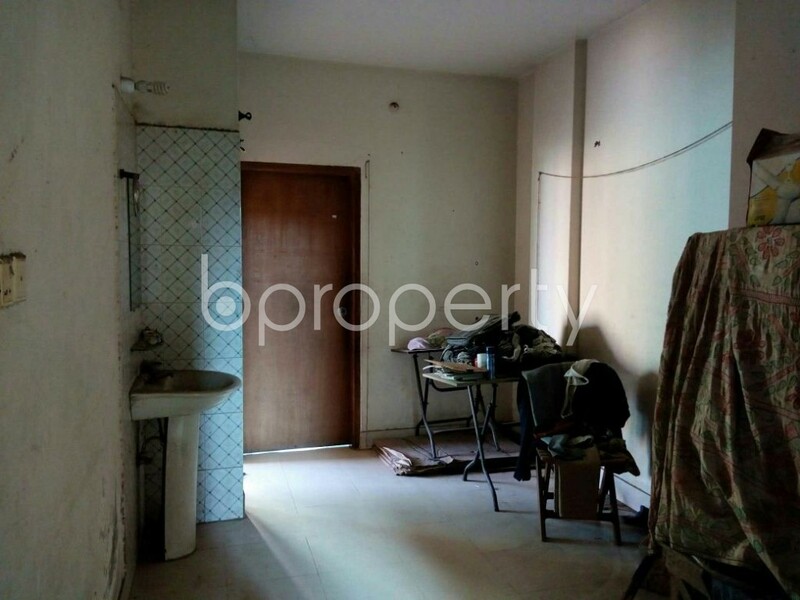 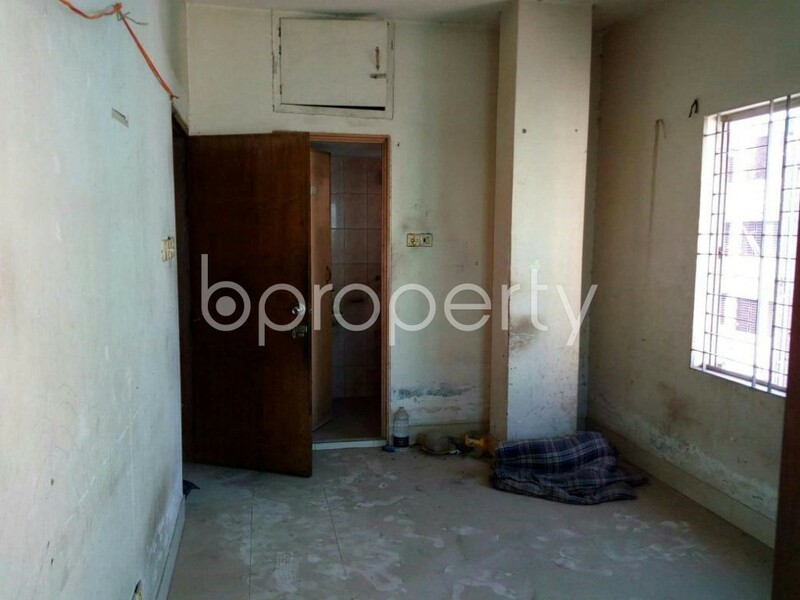 A 810 SQ Ft apartment for sale is all set for you in Mohammadpur near Bismillah Pharmacy. 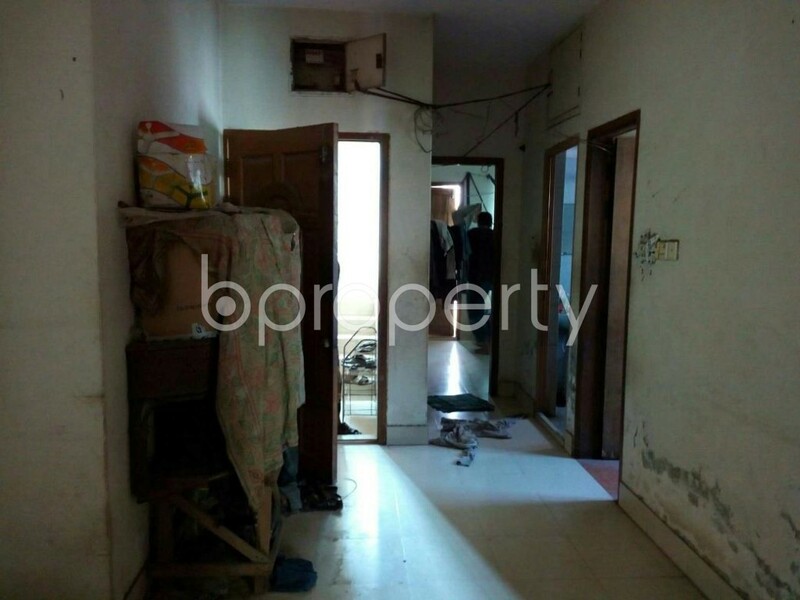 It is the exact place if you are looking for one of the most picked and affordable properties in a congenial zone. 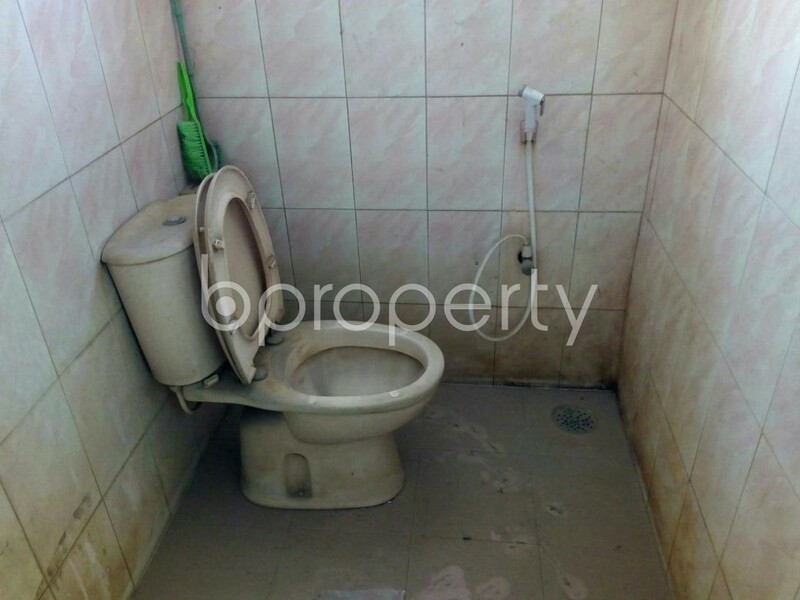 This apartment is BDT 35,00,000. 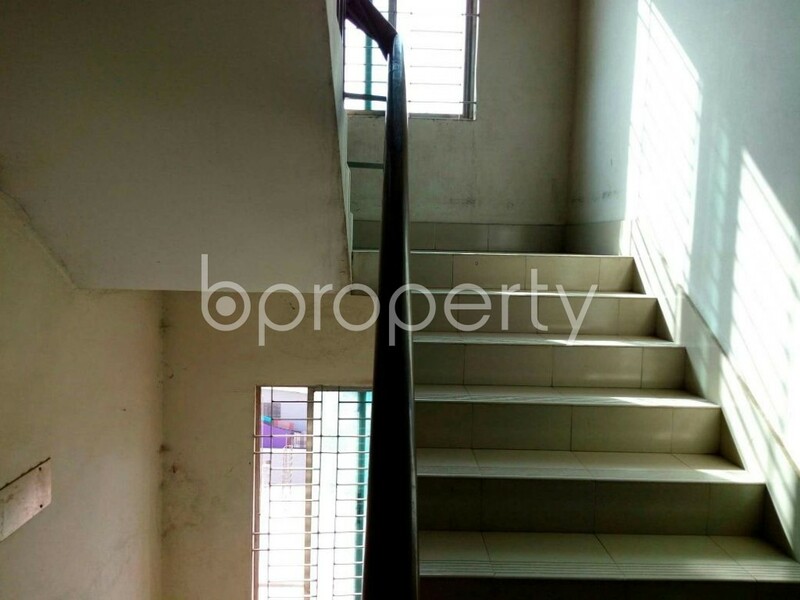 The scenic building includes amazing 3 beds and 2 baths which are enough to get you swayed to seize the flat right away. 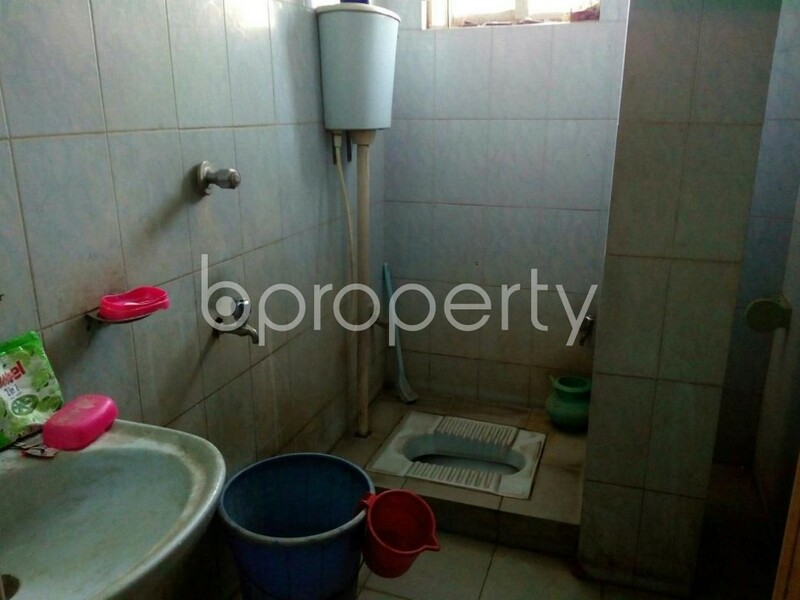 Rooms are all combined with well-fitted washrooms for the comfiest living for your family. 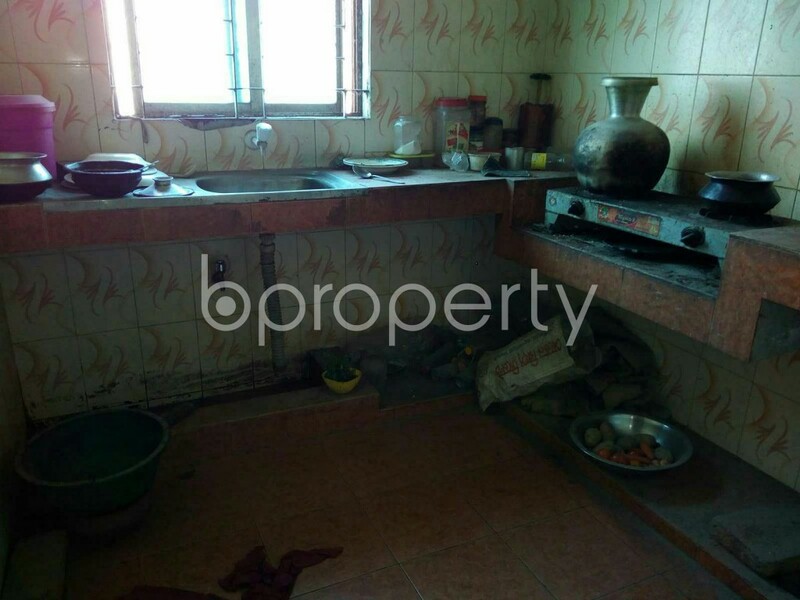 The apartment has got balconies and a nice kitchen. 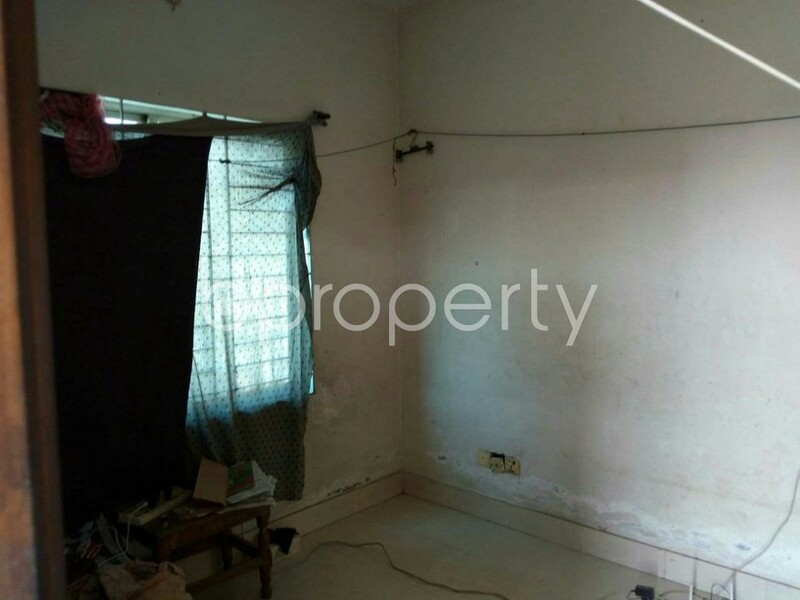 The facing of the correspondent flat makes sure that the home gets enough daylight throughout the day.